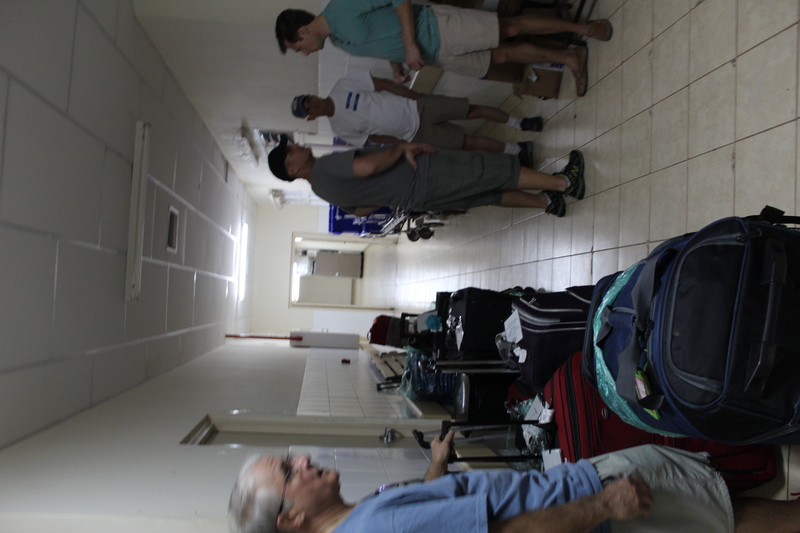 Thank you for taking the time to follow our teams progress as we continue on our Walk Nicaragua mission. 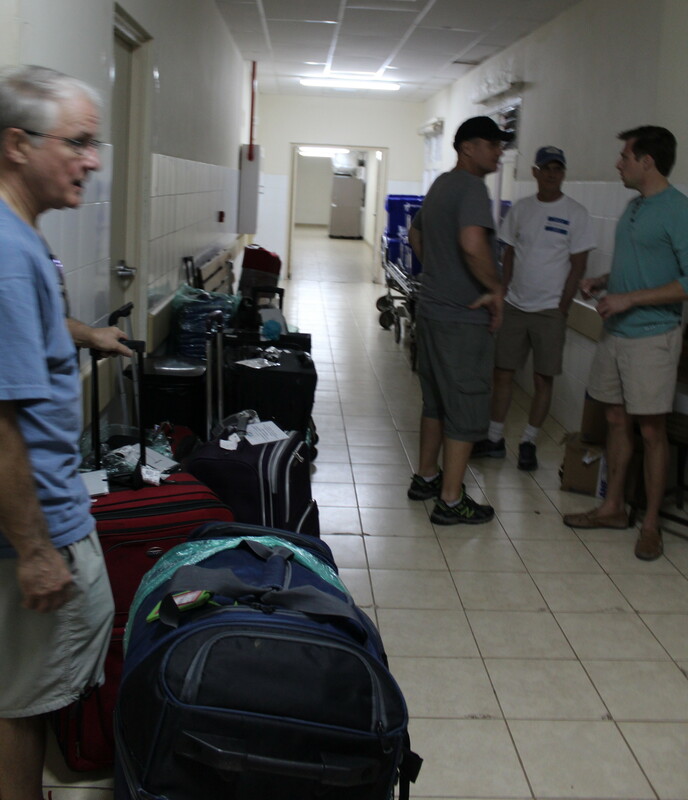 As we go through the week we will hear from different volunteers who have traveled here with us to Nicaragua. Tonight, I’d like to introduce you to Amy King, nurse practitioner and Hollis Barbaro, physicial therapist. Both are from Team Schutte out of Charleston, SC. They are both veterans on our team, as they have both been on all 4 team trips with us! We are grateful for their leadership and commitment to the team. I have asked them to share their day with us as we travel from the colonial town of Granada to our mission destination of Esteli. 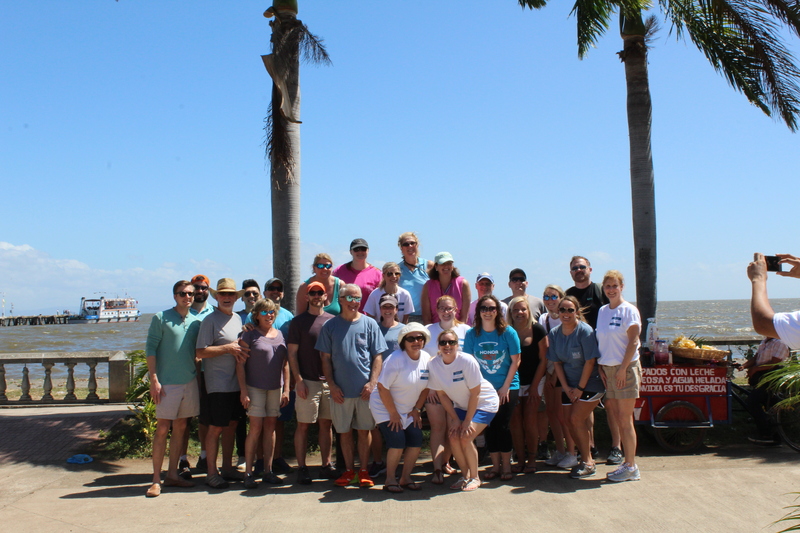 “Our day began with a team breakfast, catching up with Team Jennings from Greenville, some of who joined us last year, and becoming more acquainted with Team Johnson from Hilton Head. After breakfast, we were able to explore the beautiful town of Granada before continuing on our journey. 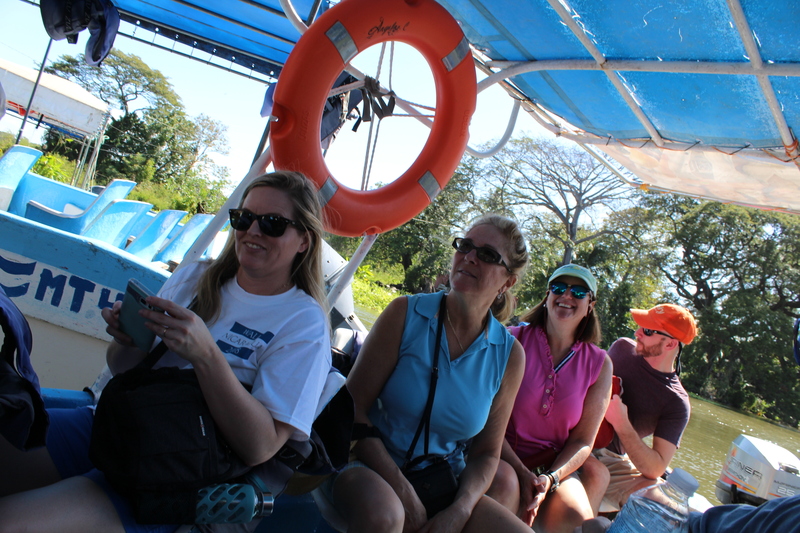 We learned about their history dating back to colonial times of Christopher Columbus from the locals. 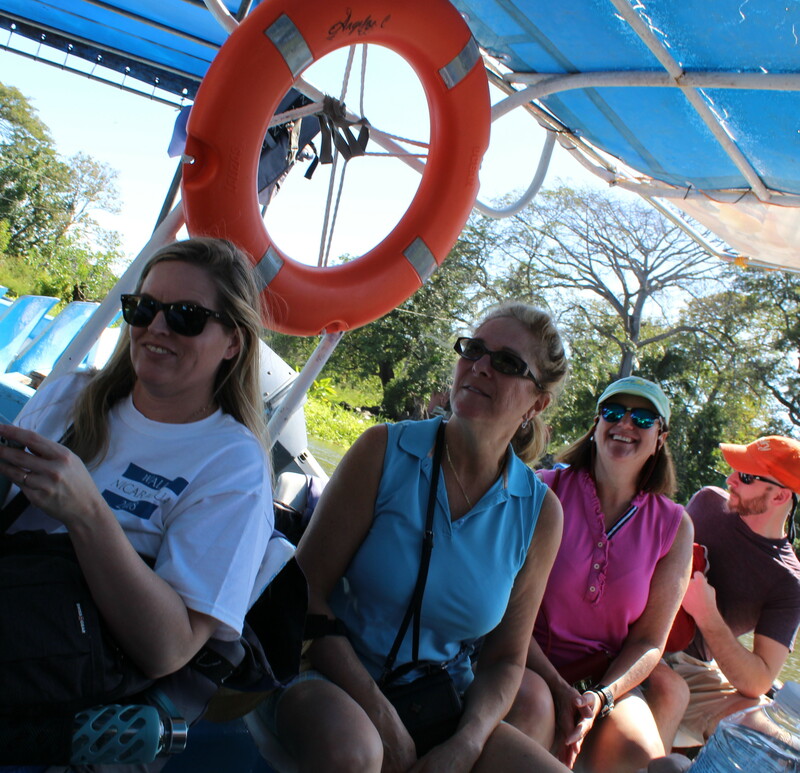 Part of our team bonding experience included a boat ride on Lake Nicaragua, guided by a naturalist who pointed out the sites and sounds of sea birds and 3 species of monkey. We also took the opportunity to visit the oldest church in Granada, Nicaragua called Guadalupe Church, built in 1627.We climbed 4 flights of stairs to view the mass taking place within the church, as well as, took in the amazing view of the city. The highlight of our day, for us returning volunteers, was being reunited with our dedicated and fun translators. They have become a part of our Walk Nicaragua family over the years. Catching up and sharing stories and laughs made our 3 1/2 hour drive to Esteli not feel as long. 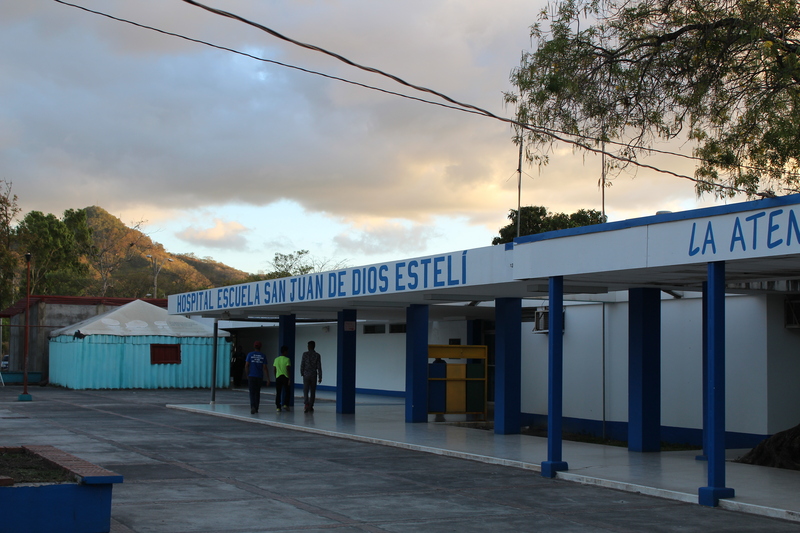 Once we arrived in Esteli, we went straight to the hospital to meet Dr. Uriel Diaz our host surgeon. 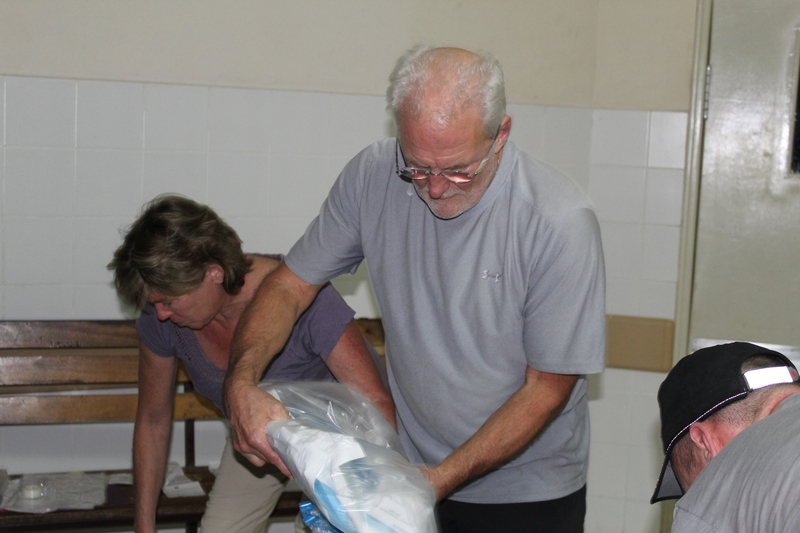 Once there we unpacked our supplies, instruments and implants we brought into country with us. 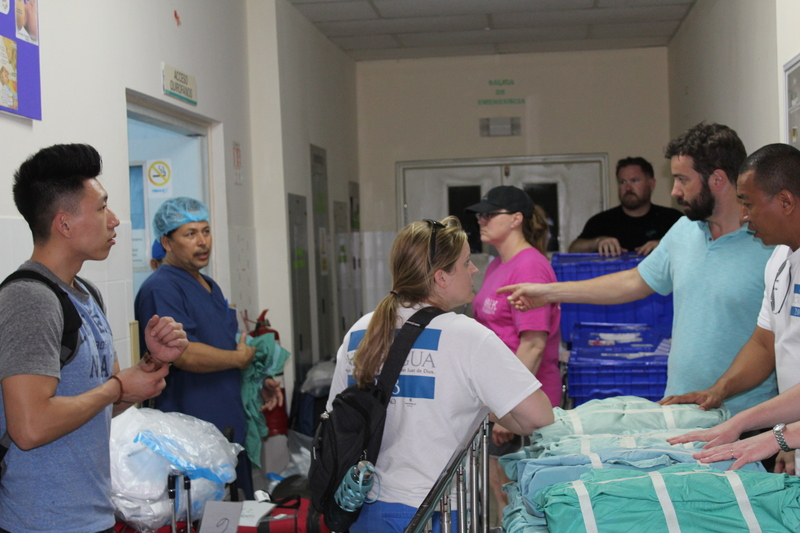 Then we set up and prepared for our surgeries the next day, as much as we could. 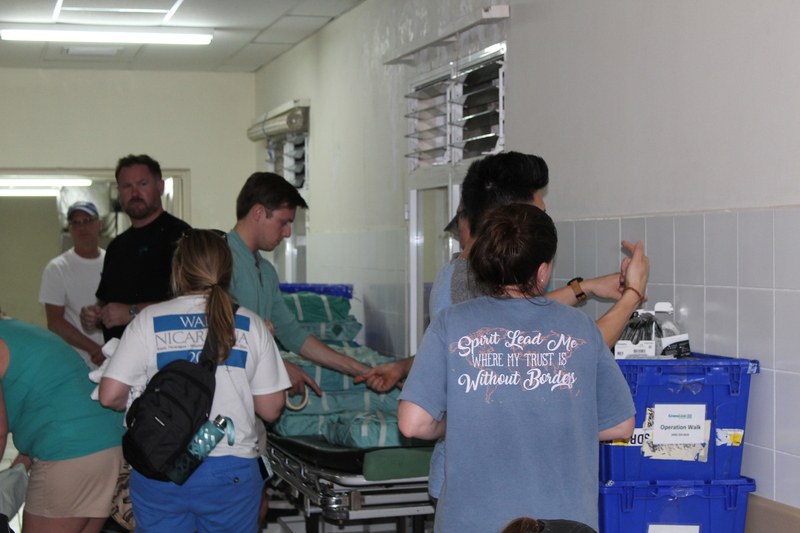 For our new volunteers it was an eye opening experience to see the stark contrast the conditions of the hospitals here in comparison to ours within the United States. It was odd for them to see an open air building and patients sleeping 6 to a room. These are conditions off putting to us, but for our Nicaragua patients, they are happy and hopeful for the opportunity to undergo this life changing surgery come Monday morning! Thank you again for your time, support and donations. We could not do what we do without your kindness and generosity. Looking forward to our first operative day tomorrow!